Last Saturday’s story in The New York Times, The Follower Factory, further exposed the serious issue of fraud that lurks within the influencer space on Twitter and other platforms, as well. The story outed Devumi, a company with a fake Manhattan address that appears to make its money by generating fake followers for social media celebrities and influencers looking to boost their Twitter followings. Times readers may be surprised at the amount of fraud in their feeds, but those of us in the the social media marketing business have been watching this growing trend for quite a while. A single day’s worth of posts tagged #sponsored or #ad on Instagram contained more than 50 percent fake engagement. Out of 118,007 comments, only 20,942 were not made by bot accounts. Bot comments are responsible for over 40 percent of total comments for more than 500 of 2,000 sponsored posts made each day. Because we don’t have time to wait for Twitter and Facebook to solve this problem, we at Sway Group had to develop and deploy our own processes to limit follower fraud. The influencer marketing industry will not continue to thrive without truth and transparency. Fortunately, there are preventative measures agencies can take to limit it. Don’t take any chances when it comes to weeding out fake followers in the campaigns you run. Clients are looking for authentic return-on-investment numbers. Internet fraud can potentially make those numbers meaningless. Sway Group developed checklist to ensure that we work only with Influencers whose followers are fake-free. Here’s how it works. This is the basic credo. You have to really know the influencers you work with. We have teams dedicated to monitoring influencers’ social growth, the verbiage used in their followers’ comments and, importantly, the quality of their engagement. If we see an unnatural spike in followers, we flag it internally and determine if the spike is warranted or bot-driven. We look at the kind of long-term engagement our influencers enjoy, not just activity in their most recent posts. We have a good idea what their feeds look like. We watch their natural rates of growth in followers and analyze the quality of engagements. We also know what kind of content performs well with their communities so that we can align them with campaigns they can truly help move the needle on. 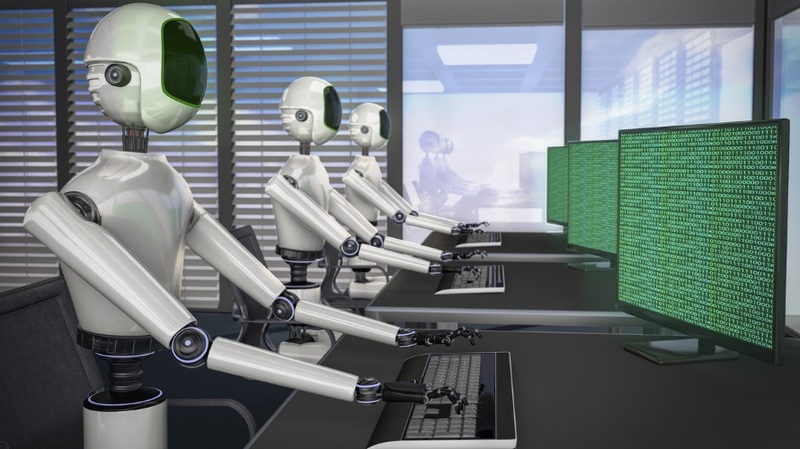 We also have a dedicated quality assurance team reviewing each and every piece of content that goes live in a campaign to make sure that nothing looks off when the content is initially posted—this is primetime for bot-engagement. Lastly, our insights and analytics team looks at campaign performance in aggregate and post-by-post to understand if any engagements (comments, likes) look suspicious. As the final step of a campaign, influencers are rated on the quality of their content, engagement and performance. This helps us ensure that we continue to work with the best while avoiding anyone who doesn’t meet our quality standards for content and community. If it sounds manual and nuanced, it is. But that human lens allows our team to be confident in our influencers’ performance. Inevitably, in this space, there will be an instance where you’ll run into bot engagement. The question is: How do you handle it? To maintain the integrity of the campaign—and the influencer marketing industry as a whole—we don’t count engagements that appear to be bot-driven.